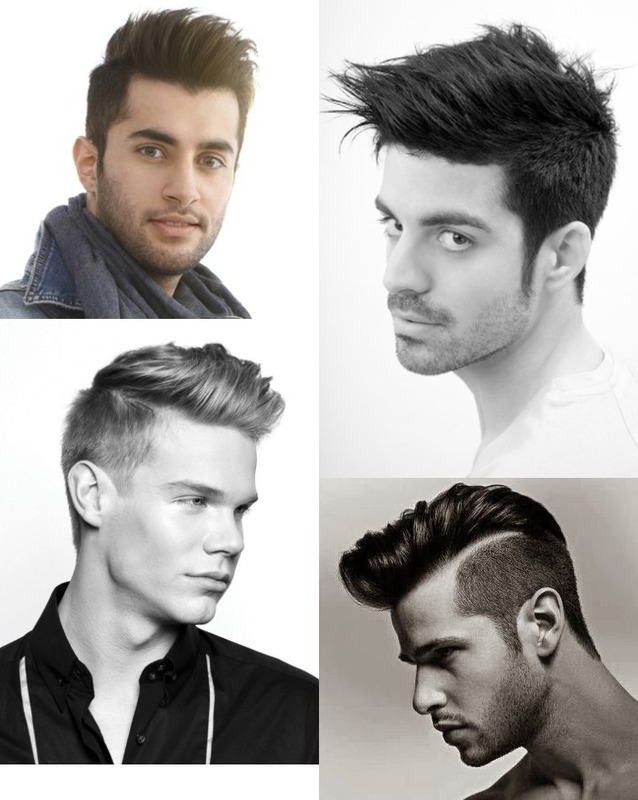 Hairstyles are of various types each with its own look and appearance that totally change the appearance of any person. You may have short hair, medium or long hair and may have selected any hair cut like bob, bouffant, feathers, bangs or any other style as per your desired look. Sometimes simple hairs with any style work but not always. You need to modify your appearance as per the requirement of the moment. For example in winter you need to take some heat or another stylish thing to cover your head such that it expresses your hairstyle as well. These things need smartness and smartness is common sense. It is summer now and you may have styled your hairs with a new haircut. If you don’t want to cut down your hair, you can let your long hair fall on your back and also make them look prettier with various hair accessories mentioned below. These accessories are described particularly for summer and work equally for long, medium and short hair. If you have not started spring cleaning, check out the accessories below that is a collection of blooming and enviable options. From mod ponytail holders to dreamy deadlock hair extensions can be groomed by use of these accessories. This gorgeous gold-plated French barrette is best described by the modern simplicity. It can be worn for dressing up for fun with girls or making the sophisticated appearance of some night party. It is versatile and you will not need for coming up with any reason to rock this barrette. It is available at a price of $50 at shopbop.com. These are similar to the butterfly clips you would have been wearing your younger years. This flower shaped metallic hair grips reveal the modern form of favorite hair accessories of girls during 90`s. these flowers give an utterly romantic look and fancy up a loose bun and can also be stuck in all kind of hairstyles. This is the bejeweled, gypsy goddess like headband hair accessory that is chic and unique. It is handmade and is brand new to try during this summer. You can purchase this incredible headband at Conditioncultute.com for only $58. These vintage inspired bobby pins are amazing to be worn with summer casuals. Bright white and bold blue stones in these pins have the breathtaking contrast that look awesome with antique gold. For addition of an elegant touch to seek, spring-strands could be done by placing pins somewhat above the ear. You can triple up these pins for the bigger impact. For buying these elegant pins visit Anthropologie.com and pay $34.